Your wonderful site is more valuable than you can imagine. 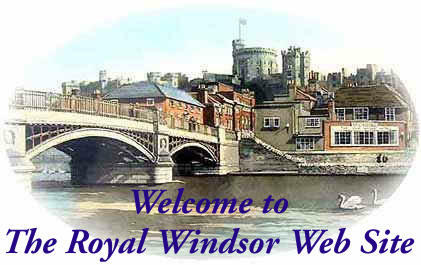 The Royal Windsor Website and The Royal Windsor Forum feature several thousand pictures and stories about Windsor both now and in the past. We welcome any additional photographs and stories, recent and not so recent.